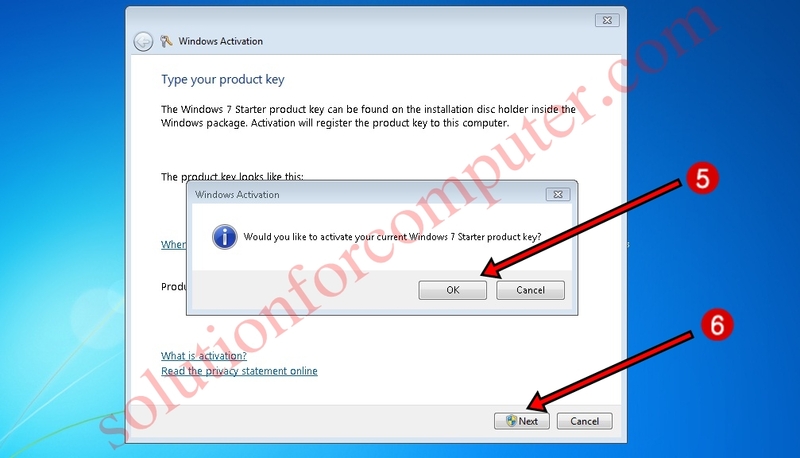 How to activate windows by activation key. 1. Open RUN Menu by pressing Windows + R button . 2. 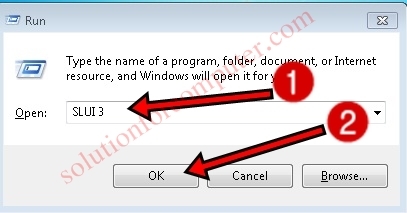 Type slui 3 and press enter or ok button. 3. After that windows activation wizard is open. 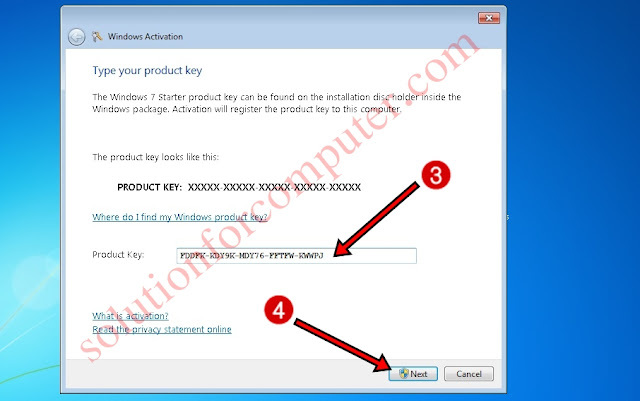 Enter your windows Product key. 4. And click on Next button. 5. Then You have show massage Would you like to activate your current windows Product key? Click on OK button. 6.After that click on Next button. 7. 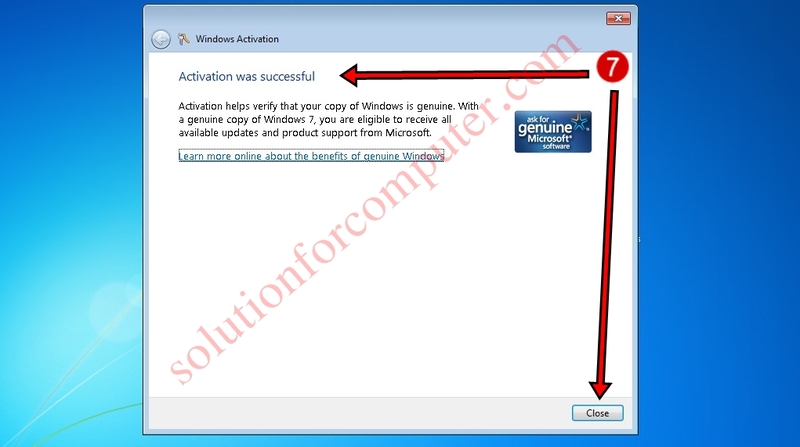 When massage show Activation was successful click on close button.